Every 50 minutes someone dies because of drunk driving in the United States. From 2006 to 2016, drunk driving killed more than 100,000 people. In 2015, nearly 1.1 million drivers were arrested for driving under the influence of alcohol or narcotics. If you or a loved one has been injured by a drunk driver in West Virginia, we invite you to call us at 1-877-943-9378 (WEST) for a Free Consultation to discuss your options. There’s also No Fee unless and until we recover compensation for you. Call the Police: For any car crash, particularly one involving a drunk driver, call 911 as soon as possible after the accident so law enforcement can investigate and complete a West Virginia Traffic Crash Report. If there are injuries or property damage over $500, West Virginia law requires that you report the crash. Further, when an automobile accident involves a drunk driver, you must call the police because the incident is now a criminal matter. Get Medical Care: If you were injured in the crash, you should get emergency care as soon as possible, including calling an ambulance to the scene if necessary. Delaying needed medical treatment can hurt your case and is often used by insurance adjusters as a reason to not pay injured claimants full and fair compensation. Obtain Contact Information: It is important to get the contact information, including insurance information, of anyone involved in the crash, and the names and contact information of any witnesses as well. 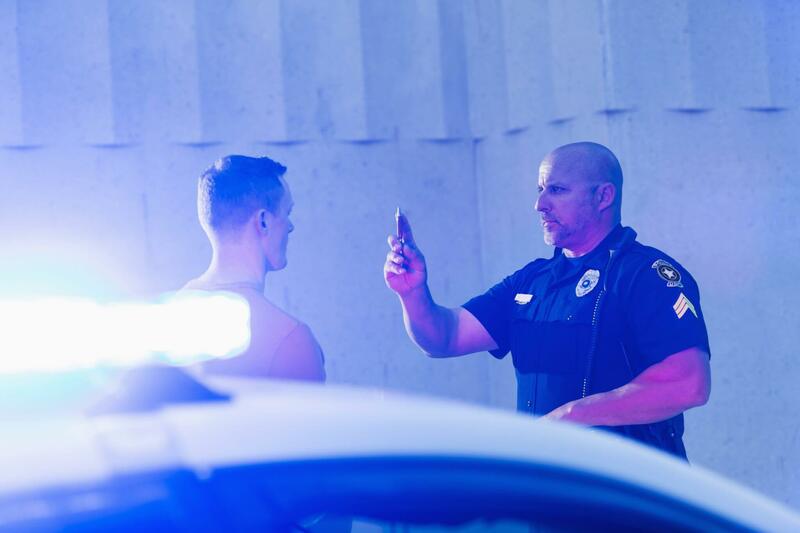 In a drunk driving incident, the police will likely handle this step for you. However, if you know or learn of a witness the investigating officer didn’t question, be sure to get a statement from that witness, or better yet, let an experienced personal injury attorney do it for you. Don’t Speak with the Other Driver’s Insurance Company: This is especially true if you have suffered substantial injuries. After an accident with a drunk driver, it’s best to not speak to anyone about the accident until after you have consulted an attorney. Indeed, the only people you should speak to about the accident are the police, your doctor, and your attorney. Avoid Posting on Facebook and Other Social Media: The other driver’s insurance company will likely scrutinize your facebook page and any other social media you might engage in after your crash. They often do this to look for evidence that they might be able to use against you to suggest you’re not injured, or not as injured as you claim. Once your drunk driving claim is settled, you can go back to using social media as before. The West Law Firm has extensive experience helping victims of drunk driving and their families recover full and fair compensation against drunk drivers, their insurance carriers, and any other parties responsible for your injuries. Our legal team will do everything necessary to prove that the drunk driver who hit you was grossly negligent and caused the crash. We also will investigate whether the establishment that served alcohol to the drunk driver is also legally responsible to compensate you for your injuries, especially if the drunk driver doesn’t have sufficient insurance to full compensate your. Under West Virginia law, punitive damages are only available when the driver, including truck drivers, who caused the crash acted with gross negligence, criminal indifference, willfully, wantonly, or with a reckless disregard for human life and safety. In these circumstances, punitive damages can add substantial value to your case and serve to deter the drunk driver from hurting someone else. Although drunk driving generally meets this standard, you will likely need an experienced injury attorney to recover punitive damages because insurance policies usually exclude coverage for punitive damage claims. If you or a loved one has been injured in an automobile accident, including drunk driving crashes, we invite you to call us for a Free Consultation with one of our experienced injury attorneys. We also have extensive experience litigating wrongful death matters, in the event that the drunk driving accident resulted in fatal injuries. Again, there’s also No Fee unless and until we recover financial compensation for you. To protect your rights today, call the West Law Firm at 1-877-943-9378 (WEST).